This is about Taurus people who are waiting for marriage. 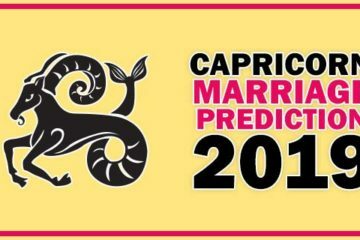 How will be this year for Taurus as per marriage by horoscope. Will you get married this year or not. 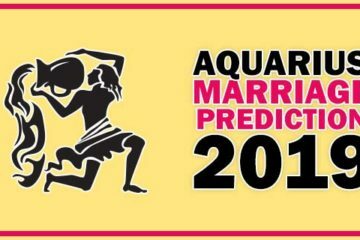 I am going to share the marriage prediction in 2017 for Taurus. In the starting of 2017 the Saturn has interchanged its position from Scorpio to Sagittarius. This is good for Taurus people who are waiting for marriage. The Jupiter in 5th house also good for relationship. As because Saturn has left the 7th house and gone in 8th house the 7th house has no effect of Saturn. This house considered for marriage and life partner. The Saturn create obstacles when situated in 7th house. Now till 21 June Taurus has ideal time for marriage as Jupiter in 5th house and Saturn next to 7th house. Marriage chances are high for Taurus in 2017 before June. Those who are looking for marriage will get married before June or at least most of them will get engaged. If you are Taurus, this year you will meet new people, new relationship. Those who was alone can expect new relationship this year till September by Jupiter’s situation. But after the Saturn’s come back to Scorpio in 7th house of Taurus the marriage related things will postponed. The marriage related matters which was on the final stage will get stuck after June 2017. Till the end of 2017 Saturn will be in Scorpio on 7th house of Taurus and as a result the Taurus would have to wait for marriage for indefinite time. Next year this Saturn will change & circumstances will improve for marriage. But the Jupiter will not help after September. Jupiter’s position is on Virgo this is good for new relationship but after September 2017 the Jupiter will change its position. So ideal planetary positions for marriage are there for Taurus before June only. After September 2017 the Jupiter will be in Libra which is not good for marriage matters. March 2017 – 1, 4, 10 and 13th. April 2017 – 18, 19 and 28. May 2017 – 3, 4, 6, 7, 14, 15, 16, 21, 22, 26 and 31. June 2017 – 2, 5, 7, 10 and 17. This is better if you plan your marriage as per dates above. 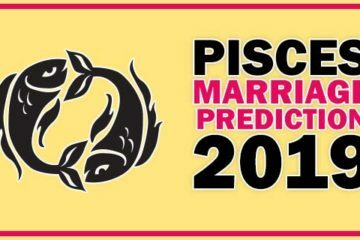 The marriage dates may differ as per your horoscope so it is recommended to take advise of expert. The suggestion for Taurus people is that they should not delay their marriage if it is in their control. They should get married before 21 June 2017.